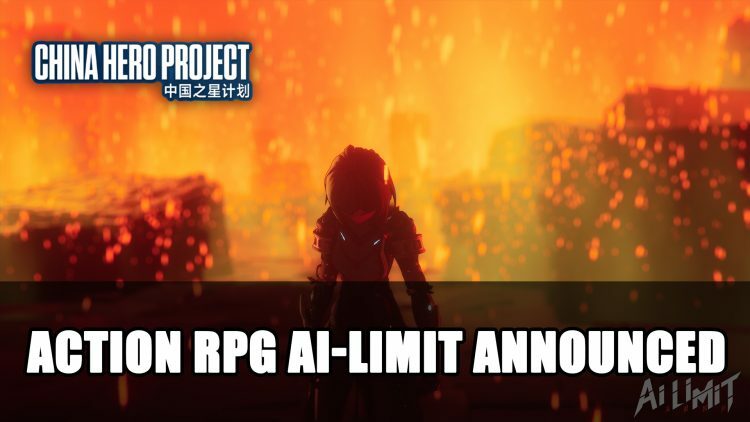 Developer Sense Game Studio and Sony Interactive Entertainment Shanghai has revealed their upcoming action-RPG AI-LIMIT which was announced at the Playstation China Hero Project Spring Showcase today. AI-LIMIT joins a list of games supported by the China Hero Project, an initiative started to help creative studios in China develop games for Playstation. 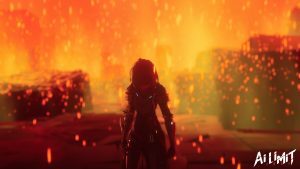 The newly announced action-RPG will plunge players into a “thrilling battle experience”, while offering a “rich world of exploration” according to the official description given by Sense Games Studio. Not only will players be able to adorn headwear but also body, limbs and other components. These can be customised for their AI character to help enhance abilities, as well as create unique character outfits. The game offers a variety of weapons to choose from, different combat stances, and a “wealth of props for players to find their own fighting rhythm and style”. 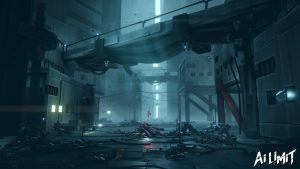 AI-LIMIT promises to offer multiple endings which all rely on the player’s understanding and view of the world. 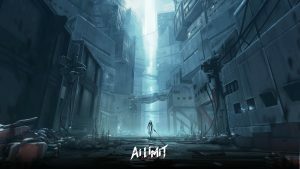 AI-LIMIT has been in development since 2017 under Director Yang Bin, and has set out to create “unique and original settings” for players to enjoy. 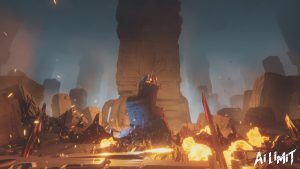 This title will be launching on PlayStation, but currently doesn’t have a release window. 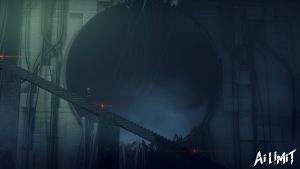 The visuals do remind me a lot of Nier: Automata, specially the way the weapons are carried by characters, but looking at the environments and the brief combat, this could provide an interesting gaming experience. Hopefully it has an equally intriguing storyline to go with it. For more news about the China Hero Project be sure to read next Lost Soul Aside, Pervader And Project Boundary All In Steady Development as well as Playstation China Hero Project Gets Showcase Video For ChinaJoy 2018.